SAN FRANCISCO – With more than 115 million people expected to stay home and tune in to the big game on Feb. 1, it’s the perfect time to hit the slopes. Liftopia, an online and mobile marketplace for advance purchase lift tickets and other mountain activities, is helping skiers and riders take advantage of uncrowded runs and short lift lines before the 6:30pm EST kickoff on Game Day with savings up to 80 percent on lift tickets when booked in advance. 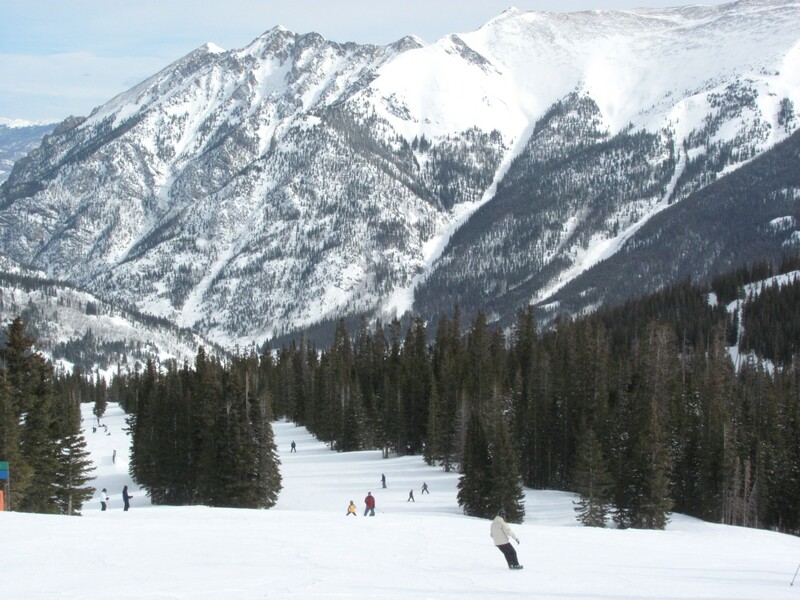 Even those heading to Phoenix can take advantage of these deals before the big game, with lift tickets at Arizona Snowbowl (2.5 hour drive from Phoenix) starting at $49.99 on Jan. 31 (19% savings) and $45.99 on Feb. 1 (26% savings compared to the walk-up window rate when purchased in advance). “Super Bowl Sunday is one of the best days of the year to get out on the mountain. There’s always time to start the day on the snow with some friends before you spend some time on the couch with some friends. Burning a few calories makes the wings all the more enjoyable,” said Evan Reece, co-founder and CEO of Liftopia. Liftopia operates one of the largest online and mobile marketplace and resort technology platforms serving the ski and mountain activity industry. Skiers and riders can purchase lift tickets, equipment rentals, meal vouchers and more from more than 250 ski areas in North America on Liftopia.com and via the Liftopia mobile app, with savings of up to 85% off walk-up window rates when purchased in advance. The Liftopia Platform, a cloud-based commerce solution, provides resorts with access to the industry’s most advanced data-driven pricing models along with sophisticated business intelligence and customer analytics to better control and create predictability from advance purchase sales. The Liftopia platform also enables resorts to integrate variable pricing through their own branded websites and mobile channels. Founded in 2005, Liftopia is headquartered in San Francisco and backed by leading institutional and angel investors. Visit the Liftopia blog or follow the company on Facebook and Twitter.